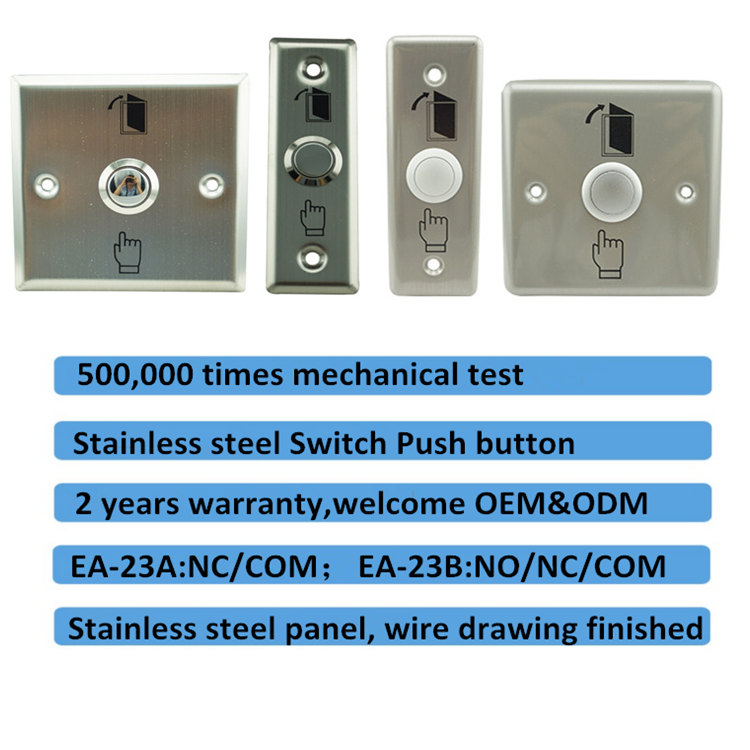 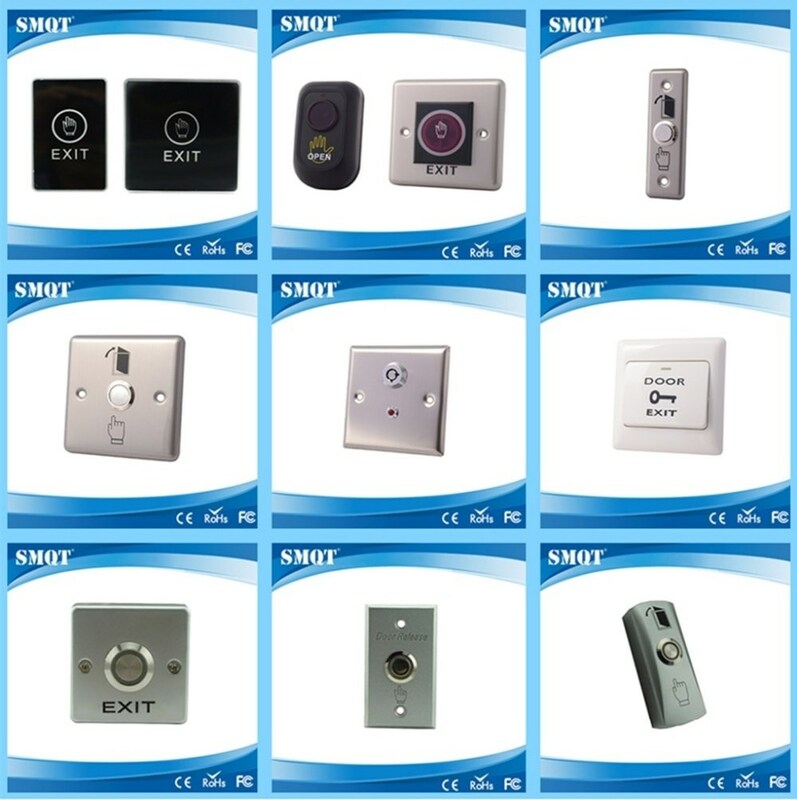 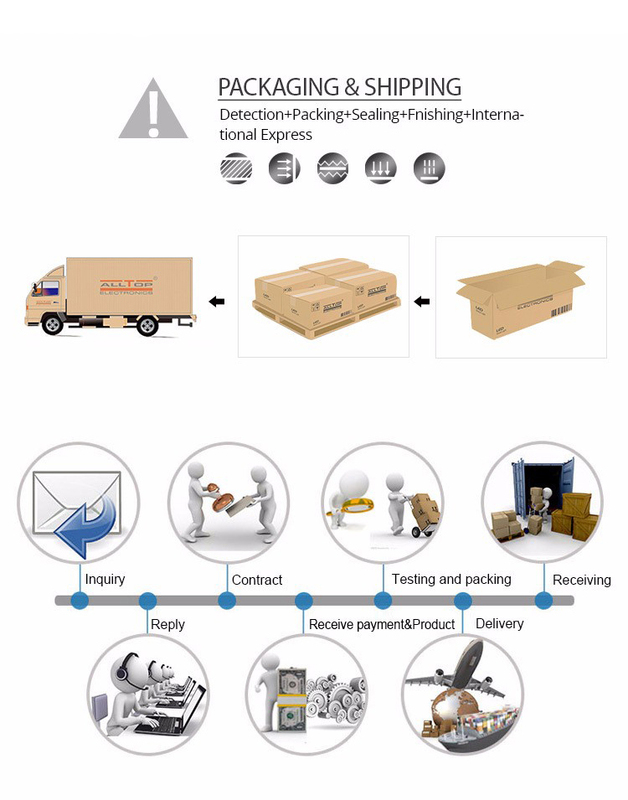 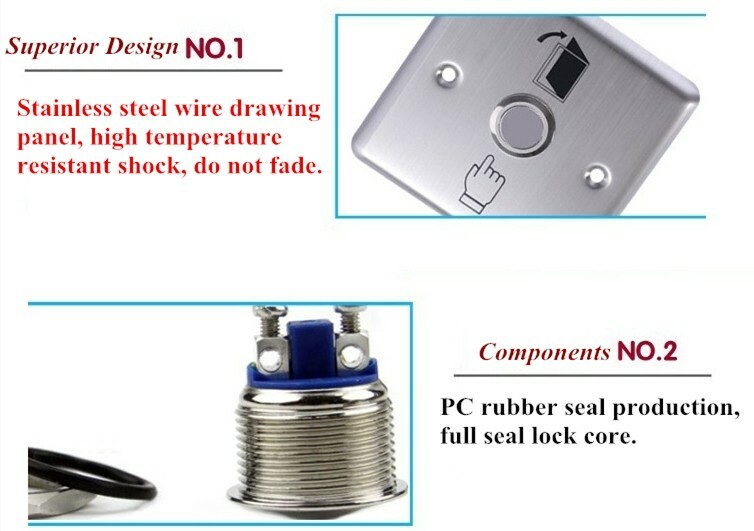 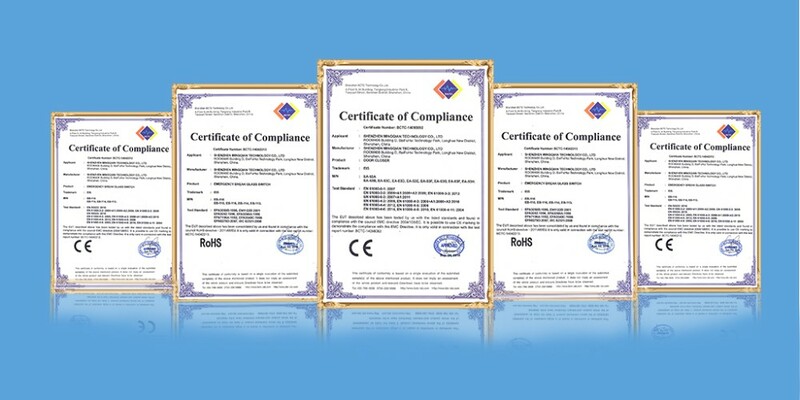 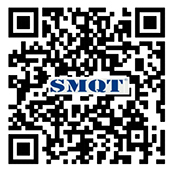 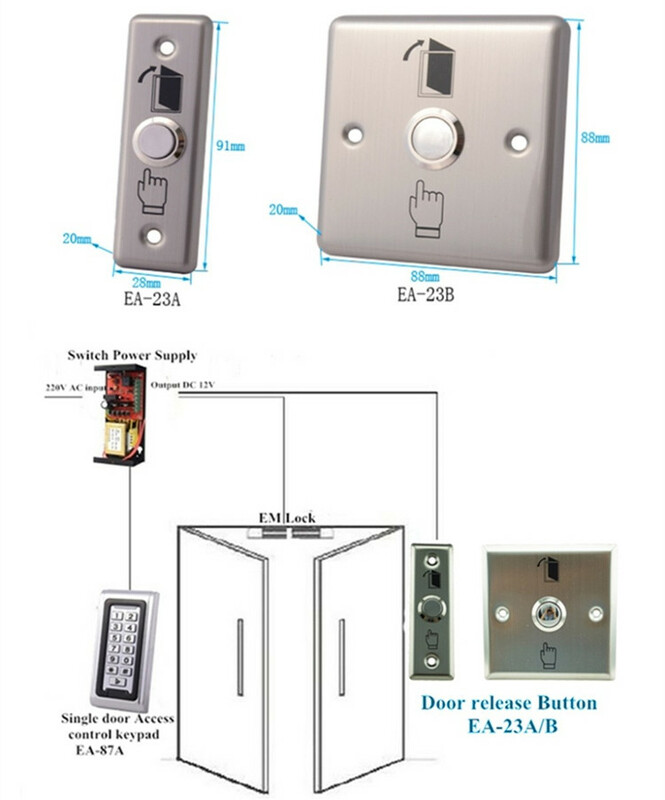 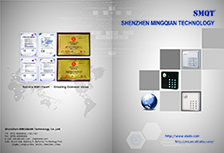 What"s the features of our Stainless steel Switch Push button? 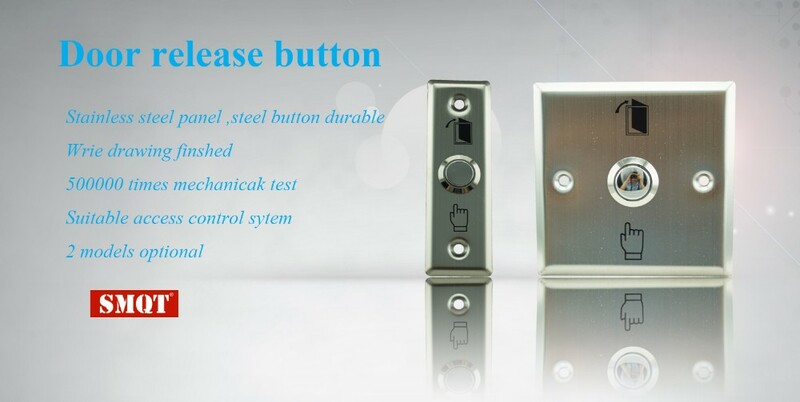 Click the enter send us inquiry below. 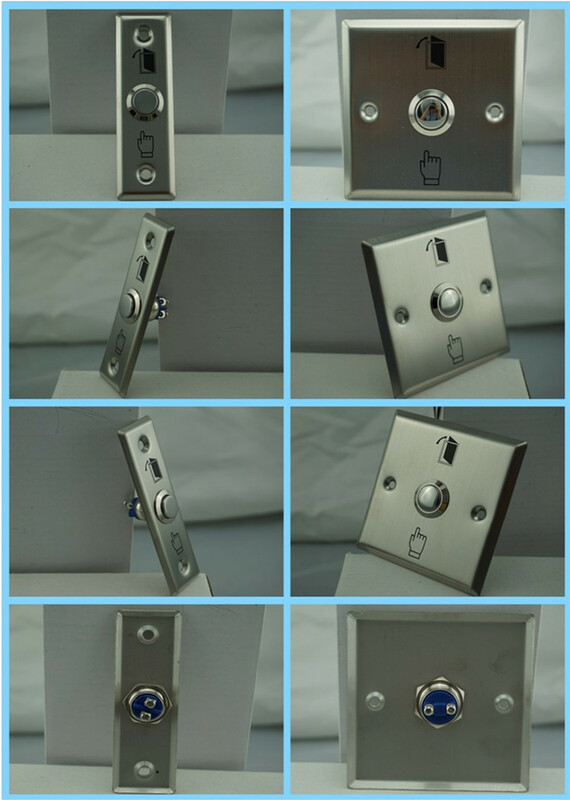 Send your inquiry to our good quality Stainless steel Switch Push button for Mini door/Hollow door in access control products.